Henry Lee Summer is an American rock guitarist from Brazil, Indiana. Originally, he planned on being a basketball player, and he even received a full scholarship to play at an Indiana university (source: Billboard Book of Top Forty Singles). However, he ultimately decided to go the music route. 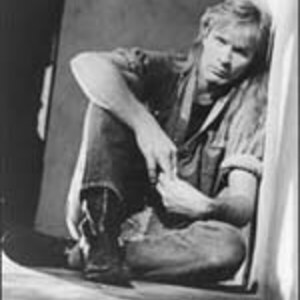 He had several successful albums in the 1980s and a #1 rock hit, and toured with Stevie Ray Vaughan, Eddie Money, Chicago, and Richard Marx. His number 1 rock hit was "I Wish I Had A Girl (Who Walked Like That)," originally recorded for his Time for Big Fun album, but a version was also included on his breakthrough self-titled album two years later. He also served as a lighting director and stage manager for many arenas in the 1980s.